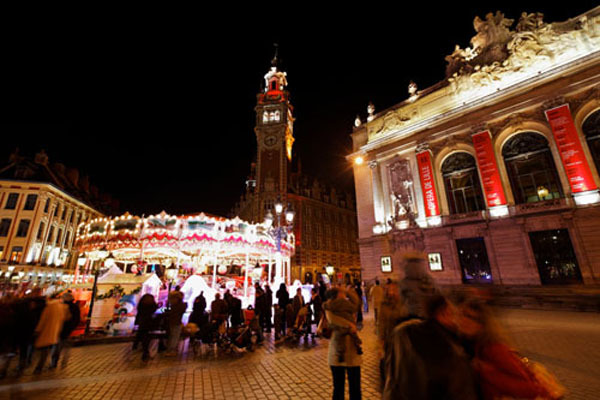 With Christmas approaching, Lille is decked out in lights and colour. Around the Christmas market, the whole town is covered in a huge crown of garlands. On Place Rihour, 90 wooden chalets teem with gift ideas, nativity figurines, Christmas decorations and festive food. It’s a day out not to be missed!